High blood pressure is just one of the risk factors for developing heart and circulatory disease. Estimated that 5 million people in the UK are walking around, undiagnosed, with high blood pressure. The only way to know whether you have high blood pressure is to have it measured. 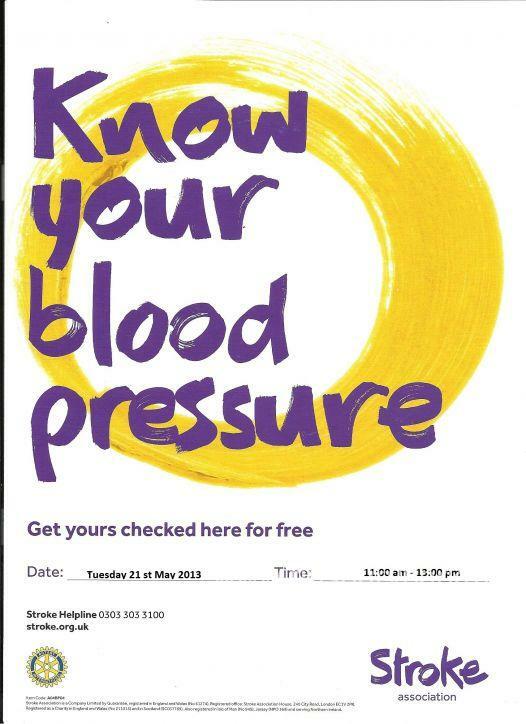 In collaboration with Stroke association the mosque arranging (for sisters only) on Tuesday 21 May 2013 11:00-13:00 a session to check their blood pressures and to know more about high blood pressure. All are welcome.